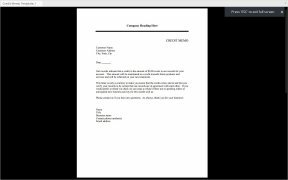 For quite some years PDF has been the standard to work with digital documents that are later shared on the Internet. It has several advantages over other formats, although it stands out especially for being multiplatform and multidevice. 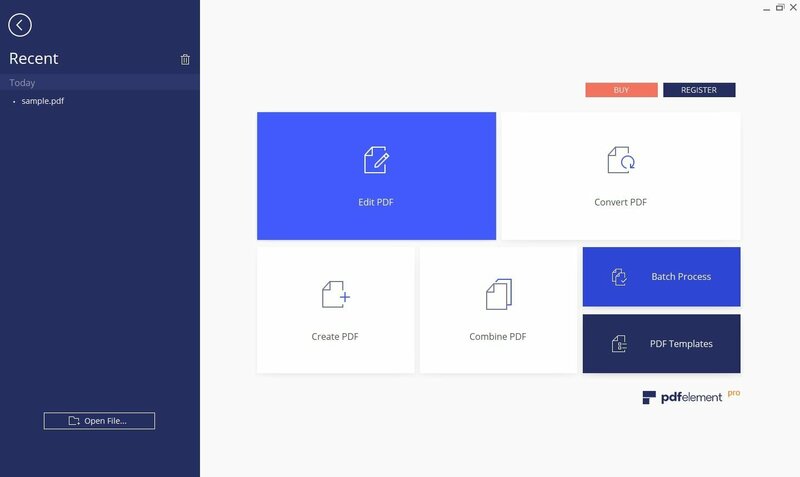 A great alternative to Adobe Acrobat. 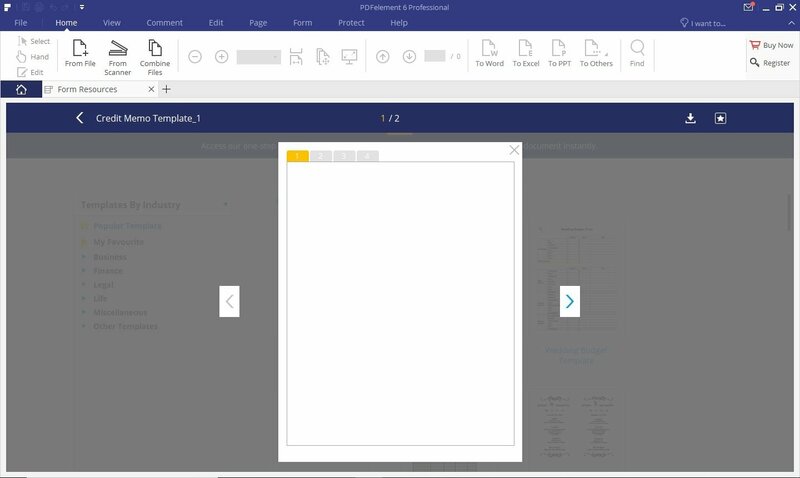 Due to the standardization of the PDF format, it's almost compulsory to have a tool to work with these files on our PC. 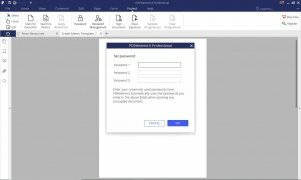 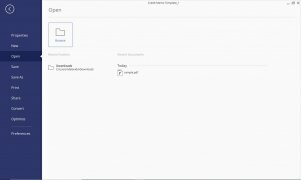 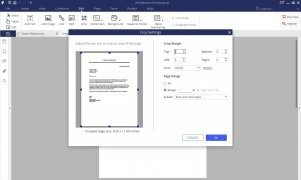 And one of the best ones at present in Wondershare's PDFelement, an application to be able to open, read, edit, modify and convert any PDF file. 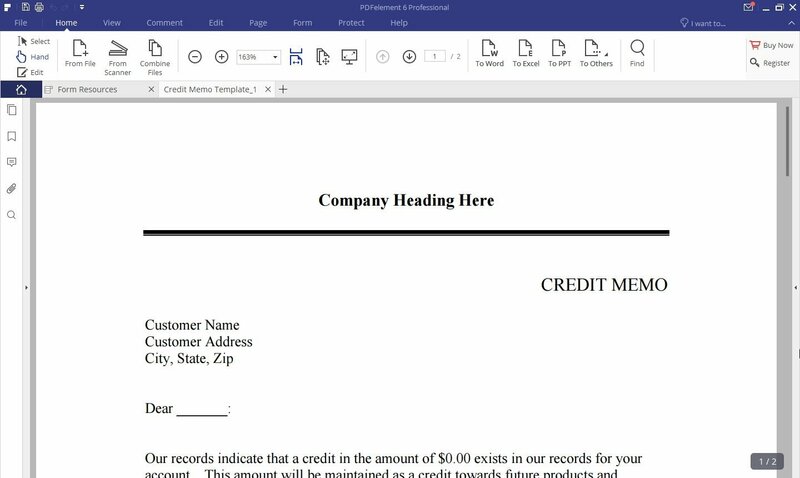 Edit any PDF file as if you were working on Word document. 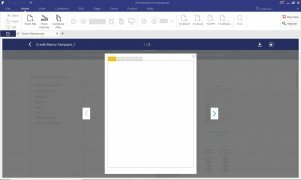 Convert Word and Excel files into PDF or create a PDF from scratch. 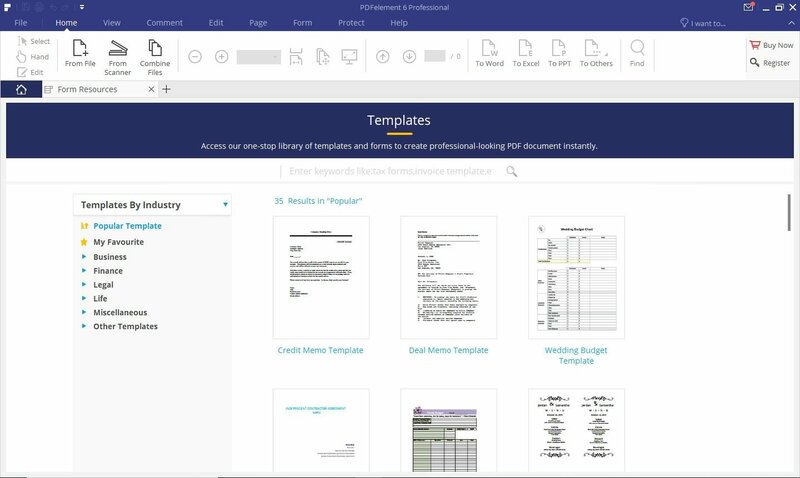 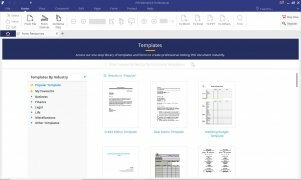 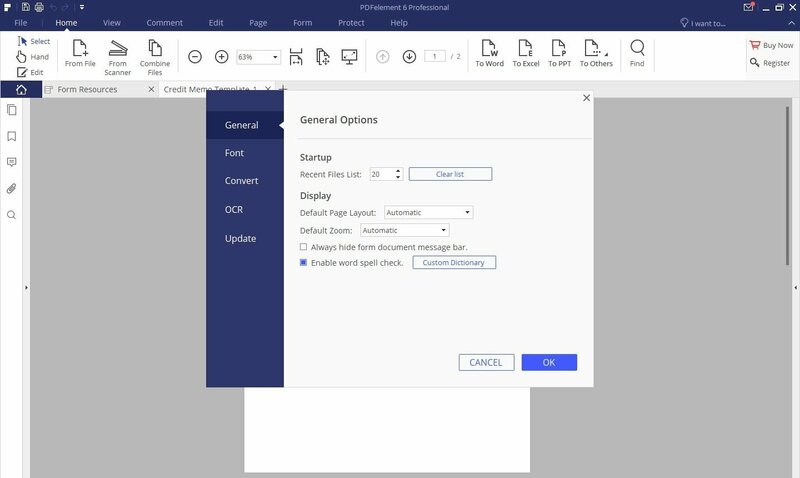 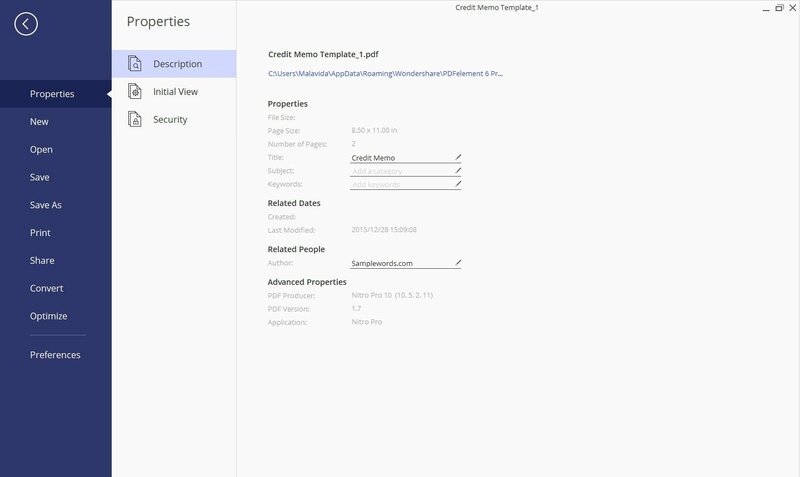 Combine documents in different formats into a single PDF. OCR tool capable of recognizing characters in more than 20 different languages. 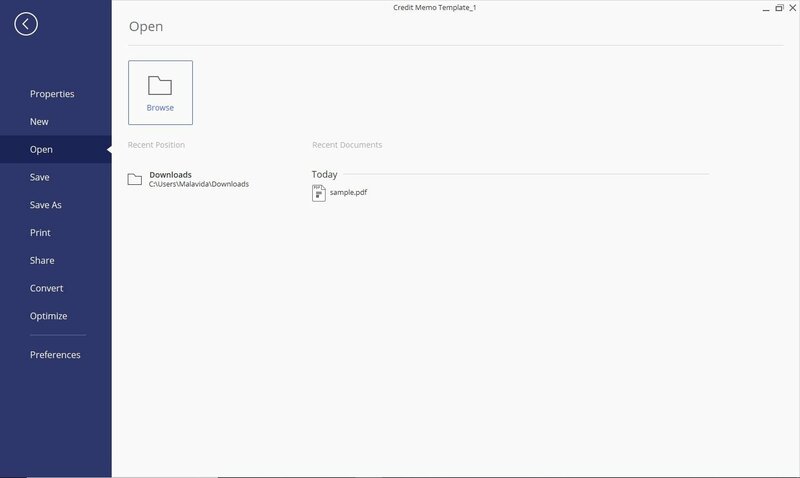 Function to create and fill in forms. 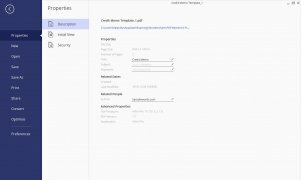 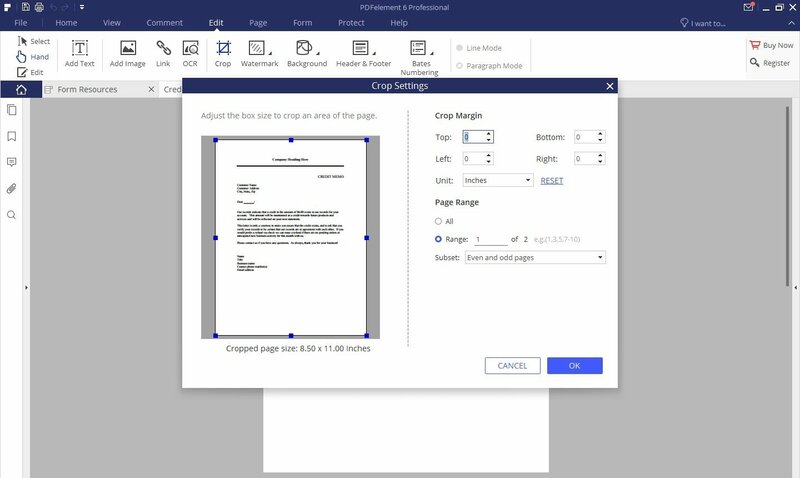 Add or extract pages from a PDF with great ease. 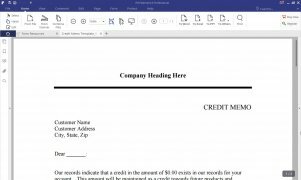 Protect your PDFs by means of a password and digital signature.